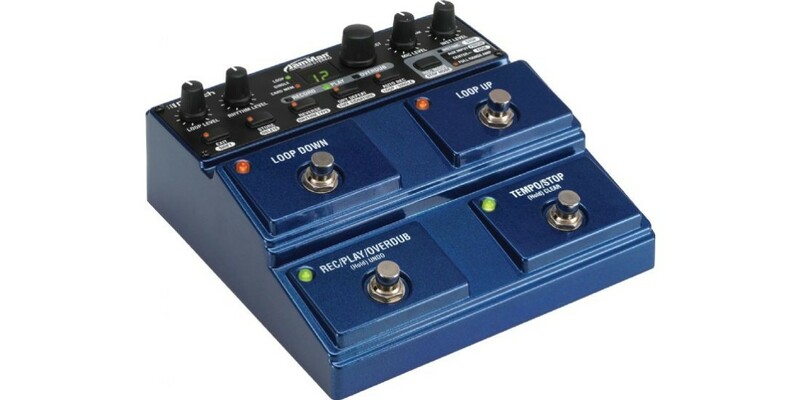 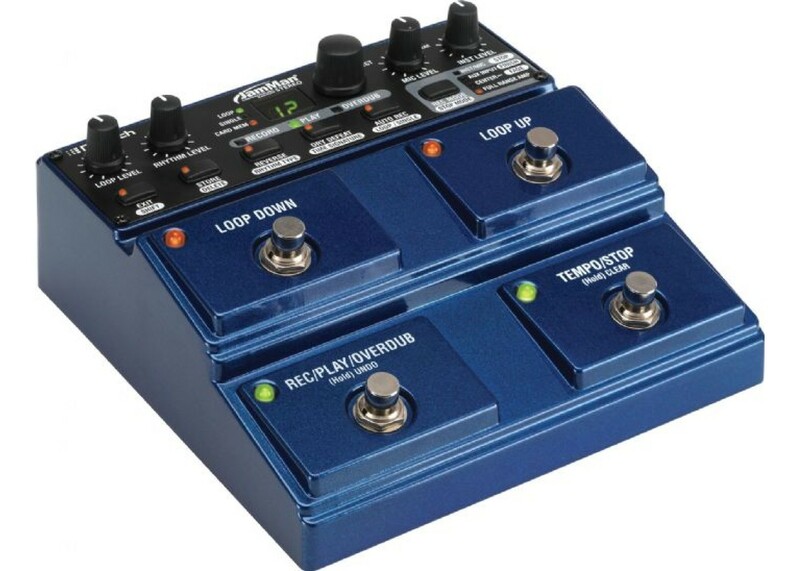 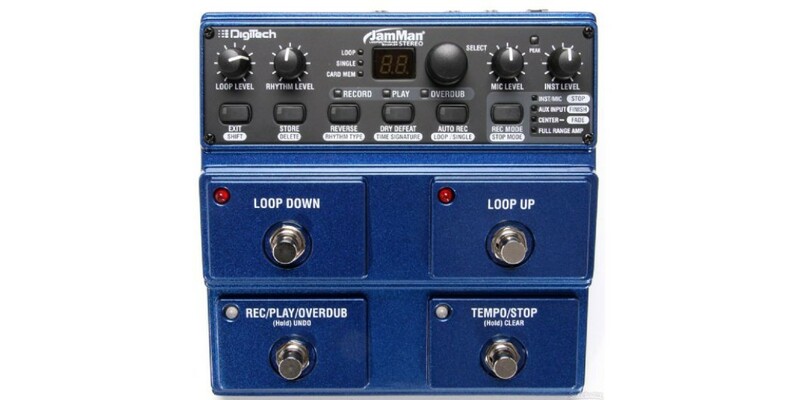 When Digitech developed the PDS 8000 looper pedal over twenty years ago, it looped eight seconds of audio. 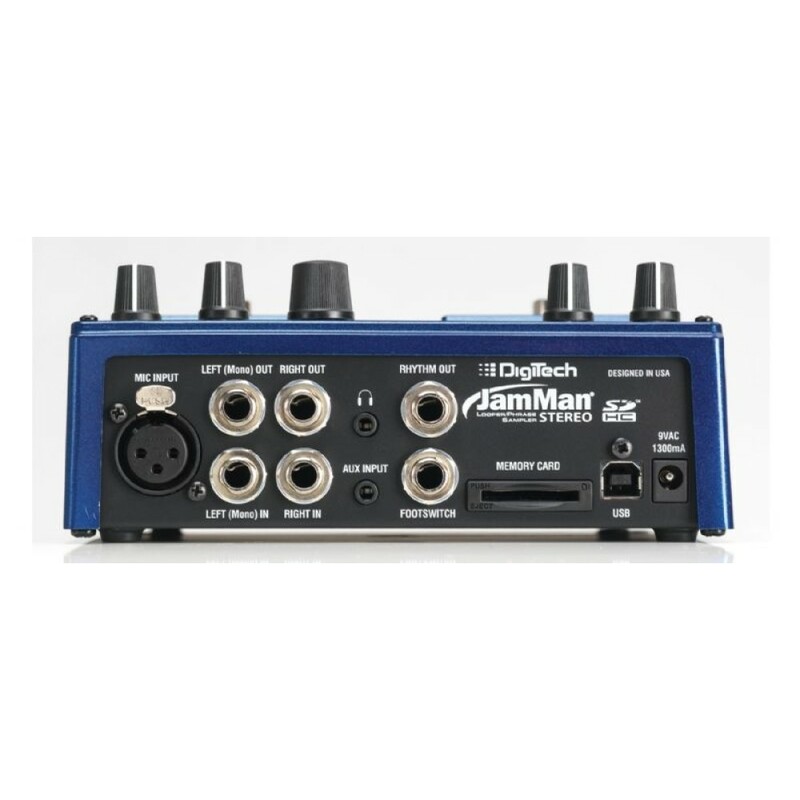 When Digitech reinvented loopers in 2005 with the original JamMan, over 6 hours worth of material could be stored on a removable media card. 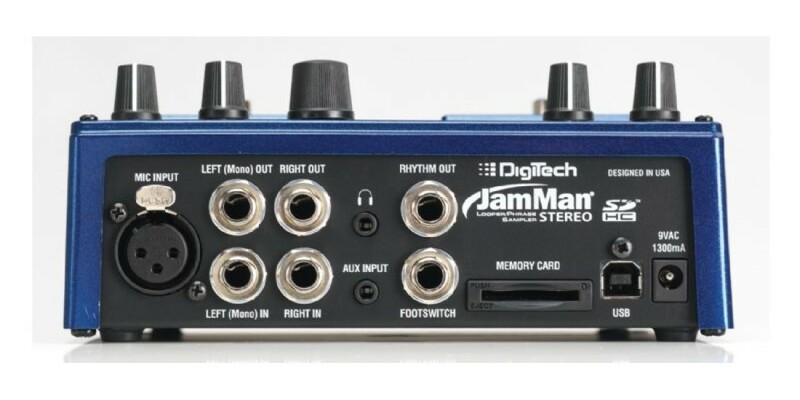 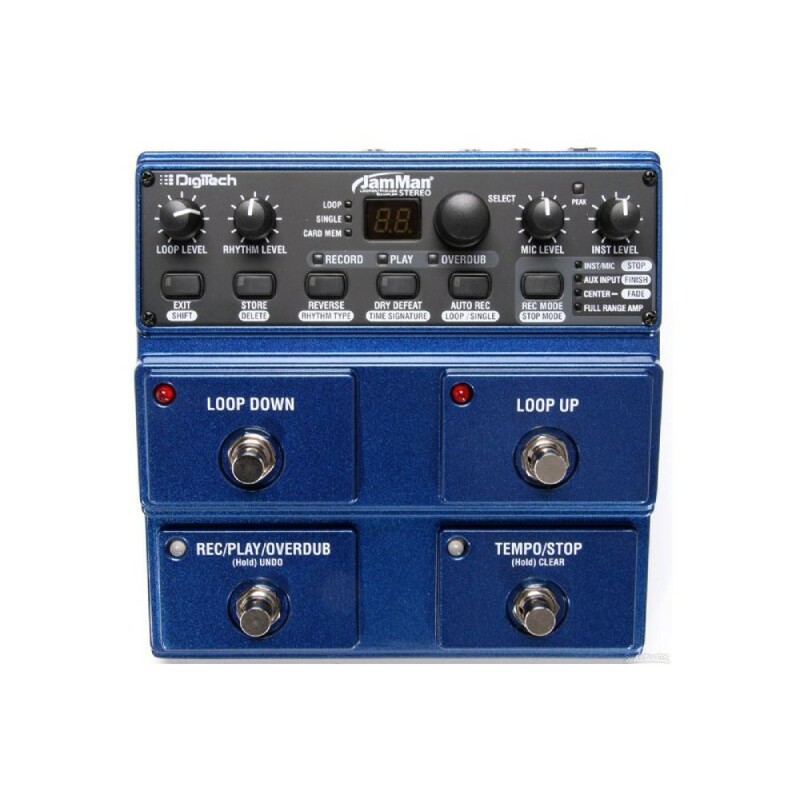 Now, DigiTech has raised the bar with the new JamMan Stereo Looper with the ability to store 35 minutes of CD-quality loops in 99 internal memories as well as having an SD memory card expansion slot giving you the ability to store over 16 hours* of material in an additional 99 slots.